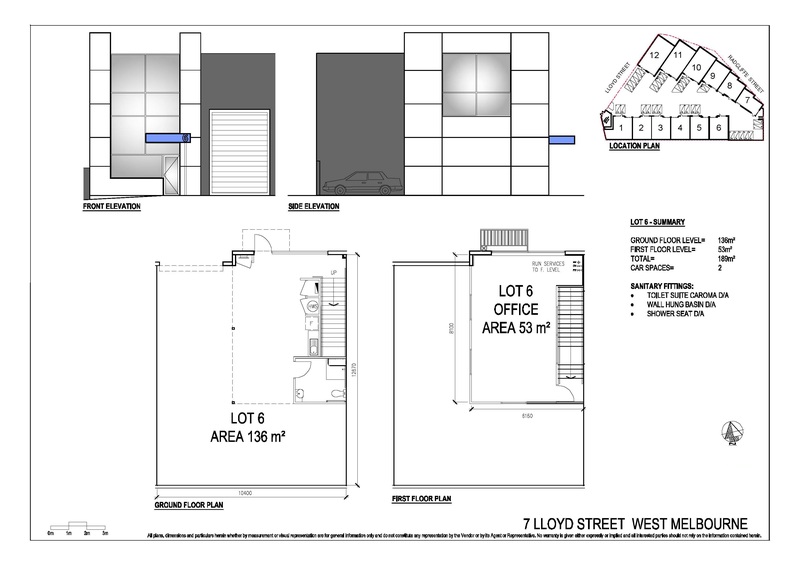 187sqm approx. | SOLD! SOLD! 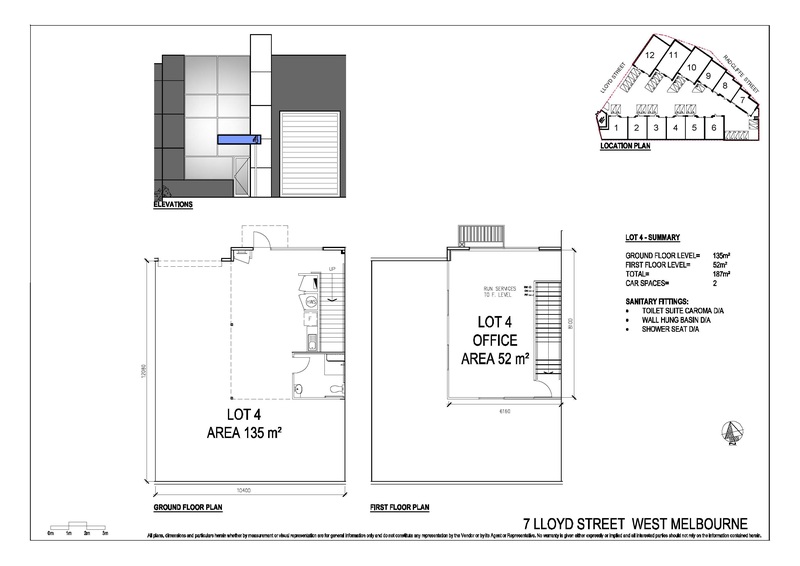 UNITS 2-6 SOLD - ONLY 1 BUILDING REMAINING!! 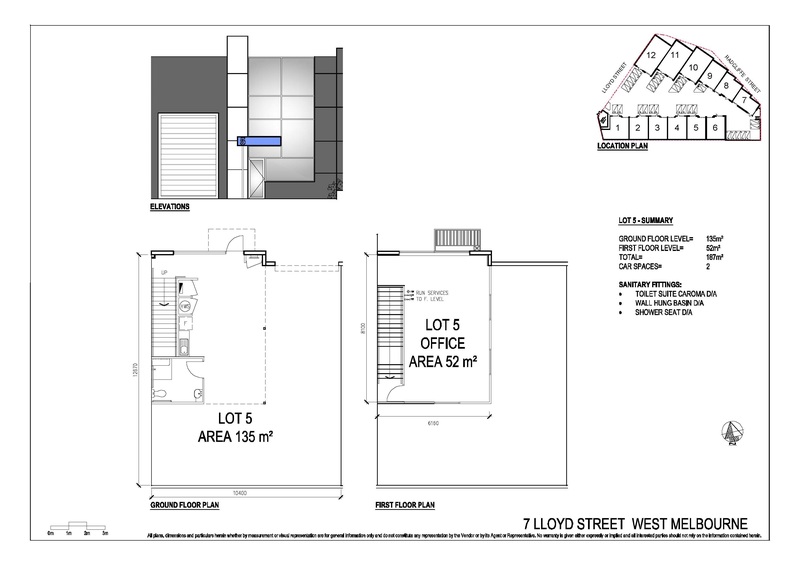 Only moments away from the CBD and major arterials in this brand new office / warehouse. These buildings will not last long so be quick to secure yours now!! 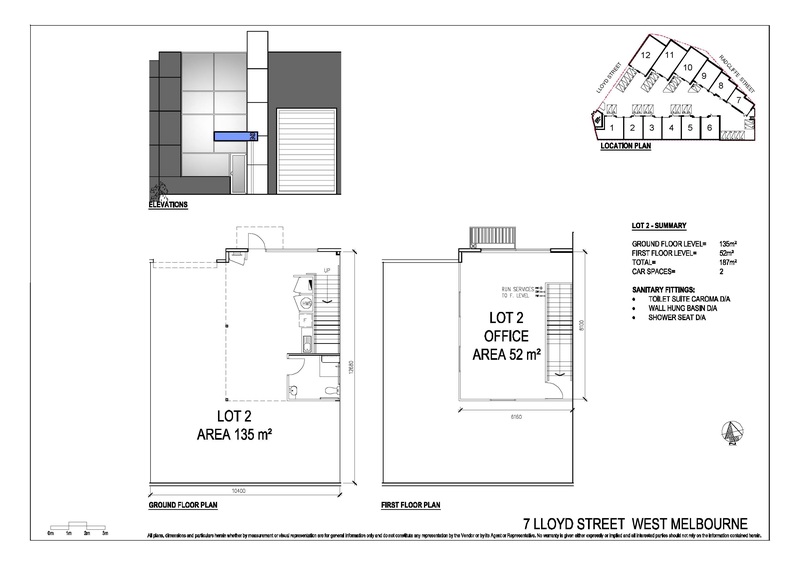 Units 2 to 6 are all 187sqm and units can be combined if you need more space. 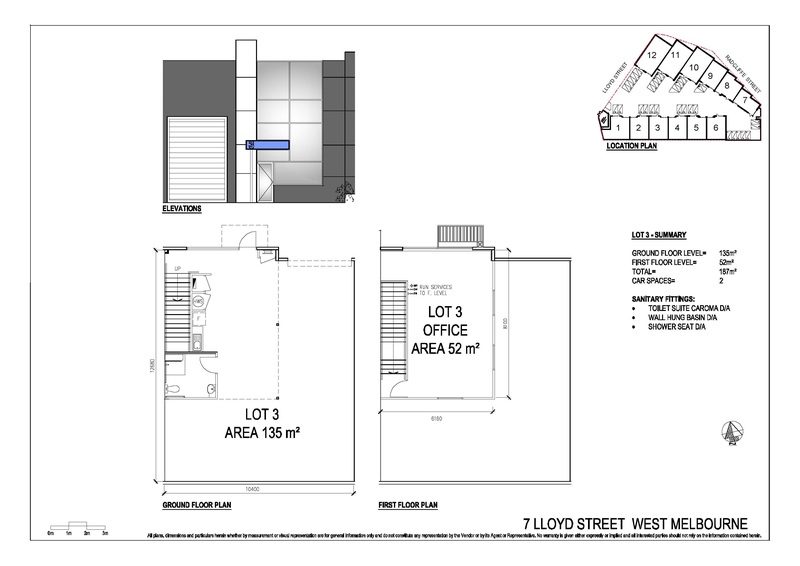 For further details and information please contact Ryder Commercial to register your interest. Only minutes to the CBD and major arterial roads.